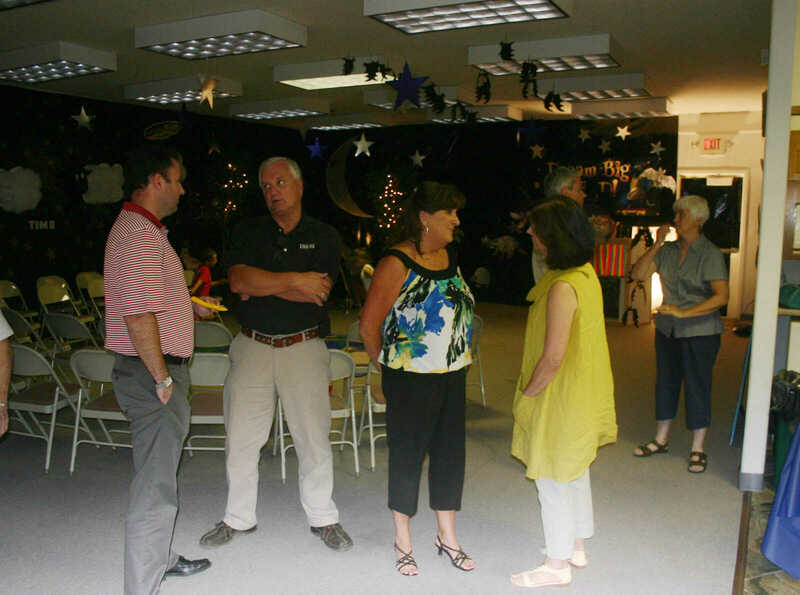 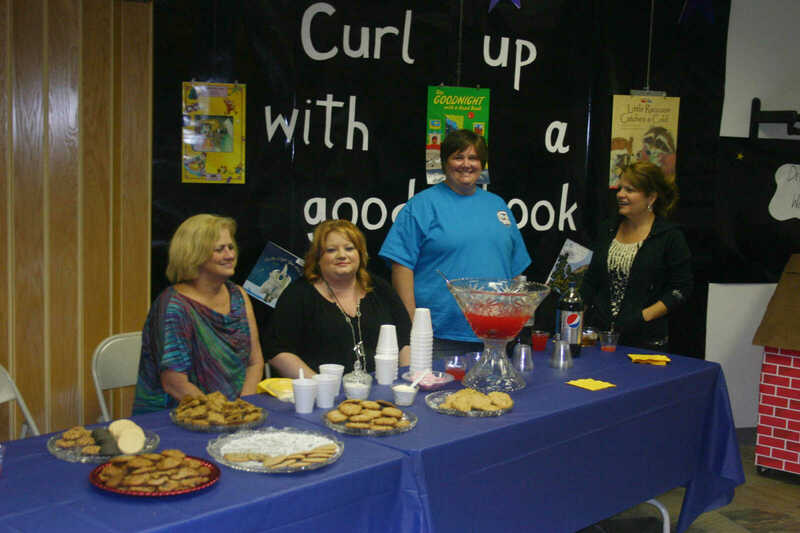 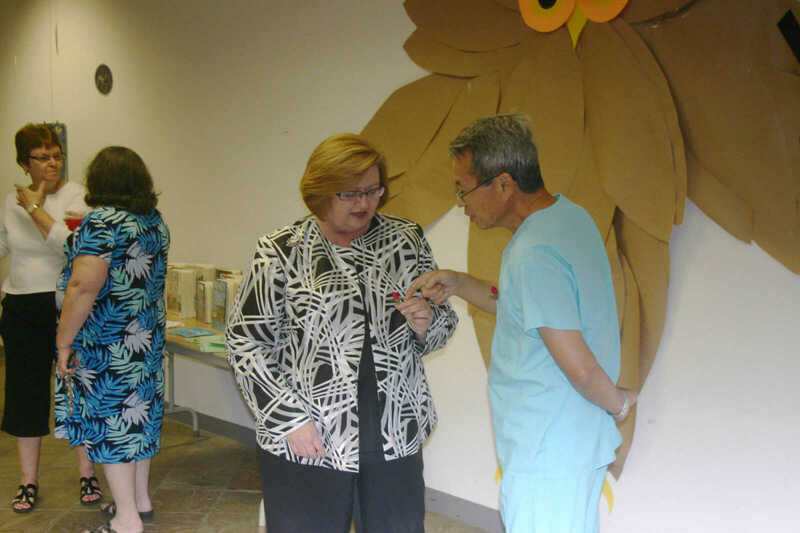 The Friends of the Library hosted Business After Hours Tuesday evening at Keller Public Library. 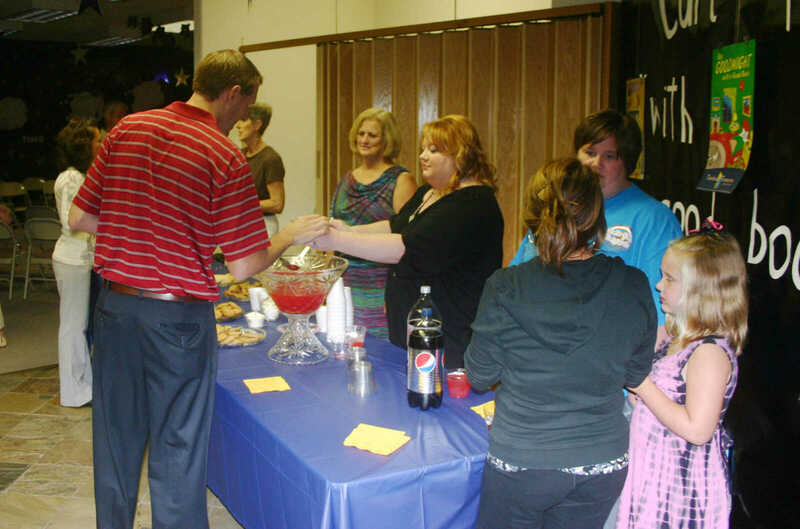 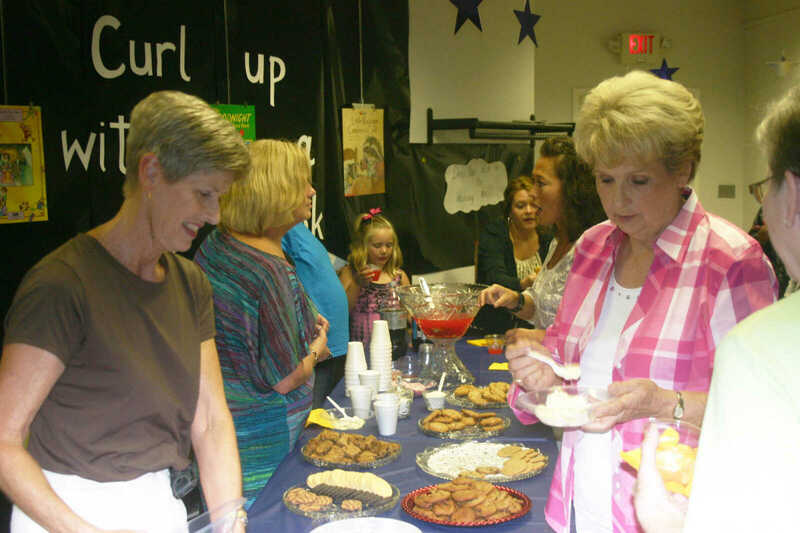 Refreshments were provided to those who attended the event. 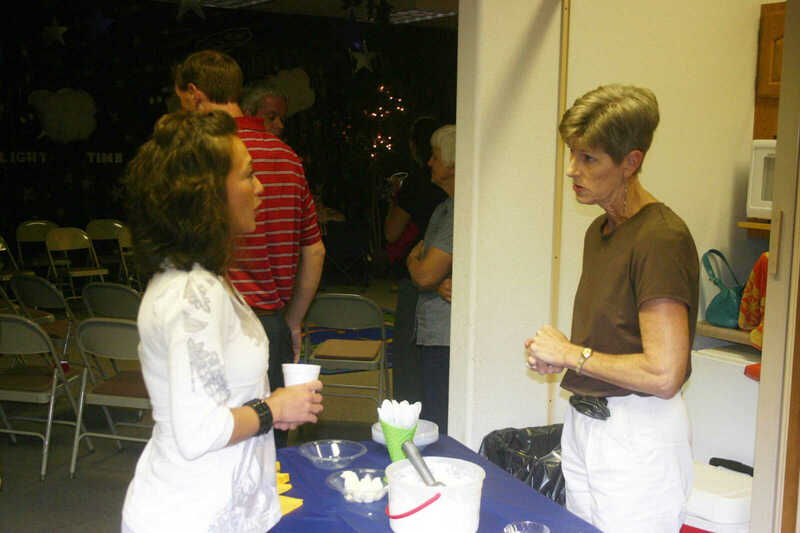 The Chamber of Commerce event is held monthly.